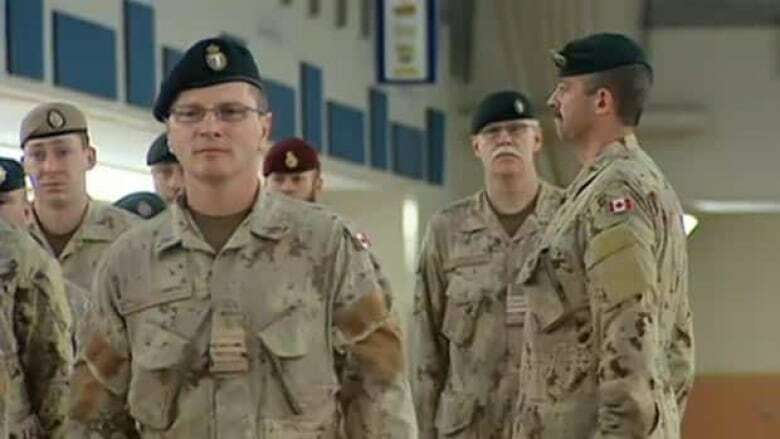 The Department of National Defence will save $30 million by cutting a program that pays for meals and other living expenses to military workers when they are working away from their families. Military workers will soon see their living expenses go up when the federal government cuts a program that pays for meals and other costs when they are working away from their families. The Department of National Defence is cutting part of the Separation Expense Benefits Program on Sept. 1, which will save an estimated $30 million. When the military puts members on "imposed restriction" — when they are forced to move away for a short period of time, such as a year, from their family for work — it pays for their room and board. But military members will now be forced to pay for meals and other incidental living costs starting next month when they are on imposed restriction. Some people fear the change is going to be a hardship for many families. Susan Gullacher’s husband was posted to CFB Cold Lake last October, but she decided to stay in the family’s mobile home near Edmonton. Gullacher said she thought her family could handle the separation. But that was until the military sent them a memo earlier this month saying it was cutting her husband’s meal allowance. "I said to him, ‘This is going to destroy us. We just don't have that money. You wouldn't be able to come home on weekends,’" she said. Gullacher said her husband doesn't have a kitchenette in his room at the base so he would have to purchase meals in the military mess. She said a full meal plan costs $550, which is about the same amount she used to spend on groceries to feed her entire family of four for a month. "There has been no warning — nothing," she said. "It’s just 30 days and it is going to take effect. I can't even plan to make sure my family stays secure. " Mary Chamberlain, the executive vice-president of the Union of National Defence Employees, said she has been calling for changes to the imposed restrictions program. But these changes are not what she was anticipating. She said there were times when the program was being abused. But she said the elimination of the program is not the way to deal with the previous problems. "People should be compensated reasonably for what they're entitled to. I mean, the military is putting them in these circumstances," Chamberlain said. 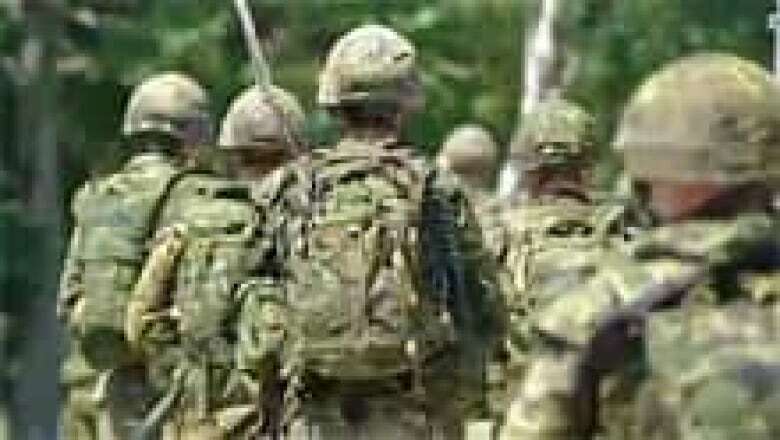 The defence department said it is looking at ways to help families who may now have trouble making ends meet. But Chamberlain said she believes this specific change is "going to cause undue hardship in the future" for families who cannot afford to live in two places at once. The federal government’s cuts aren’t being criticized by everyone, however. Stephanie Sherwood’s ex-husband works at CFB Gagetown near Fredericton. She said her family got money when he was placed elsewhere for work. But she said she doesn't think the payments are necessary. "I understand that it's hard for families to be [apart], but under the same circumstance they need to realize that this is what happens when you get into this line of work," she said. "It's money that comes out of our pocket that I feel could be put elsewhere."